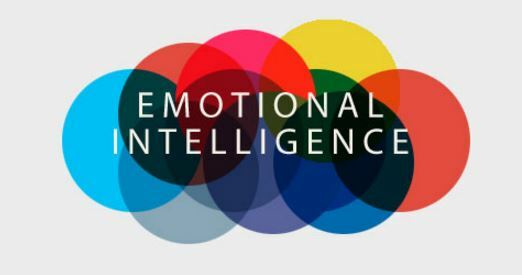 Emotional Intelligence and Managament | Shake Your Conscience ! Very informative…thank u for the insight ! !